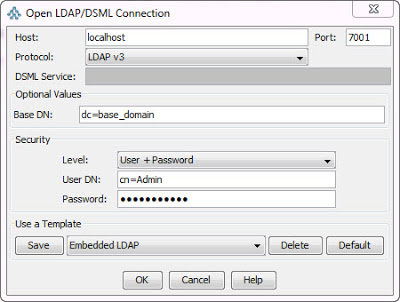 Before connecting to embedded LDAP we need to change Embedded LDAP admin password. 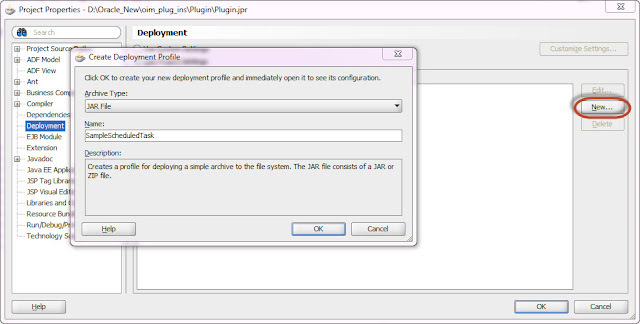 4) Change Credential and Confirm Credential and click Save. 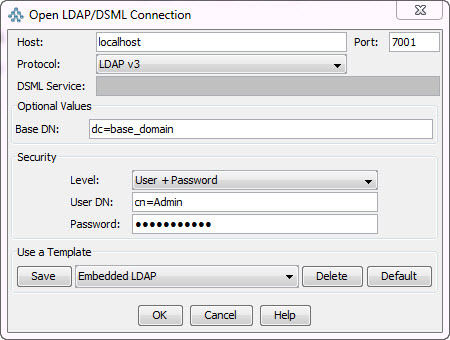 Same values may not work with another LDAP browser or client. 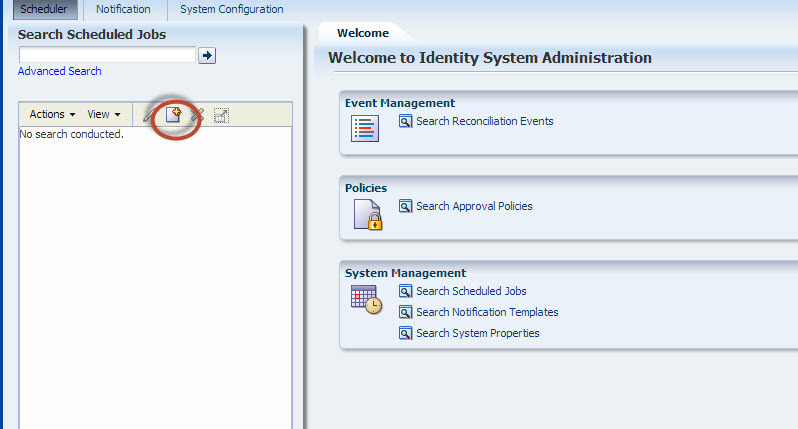 MDS Data Purpose: Some configurations for Oracle Identity Manager (OIM) are now stored in an MDS repository rather than on a file system on the OIM Server. 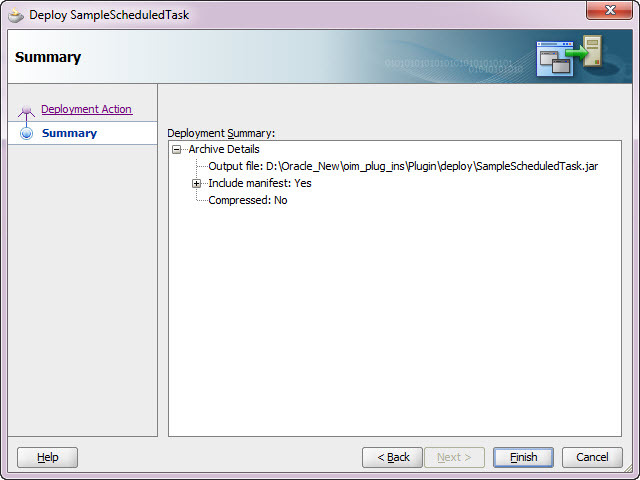 Troubleshooting configuration issue can sometimes require exporting MDS data. 1) Create directory where you want to export your MDS Data. 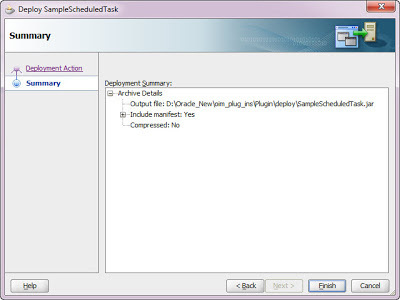 5) Run the following command to export data. 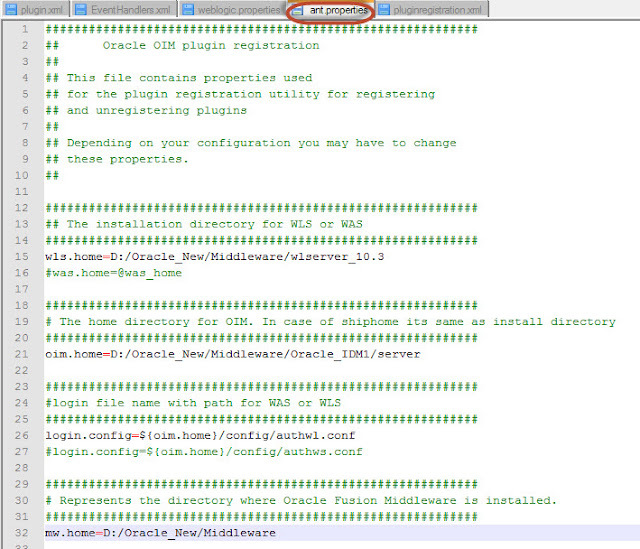 6) Data will be exported to given directory as shown below. 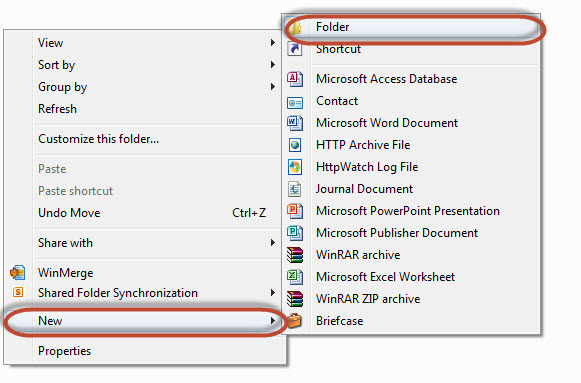 Below are steps for importing MDS Data. 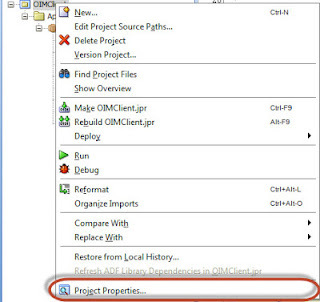 2) Run below command to import. 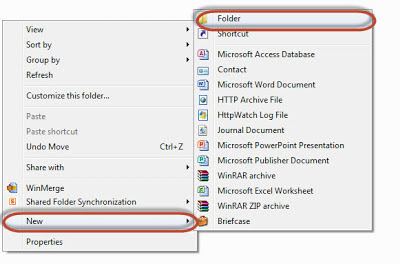 4) use "disconnect()" to disconnect. 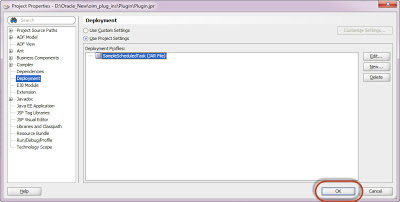 Before registering class files need to be generated for plugin code. 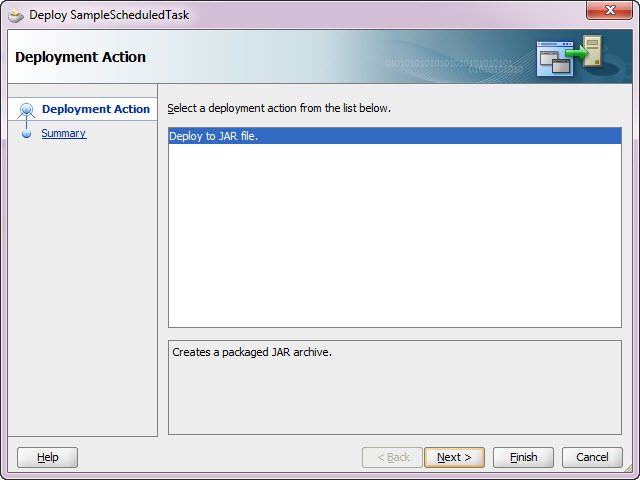 2) Go to Deployment and click on new and provide Jar file name. 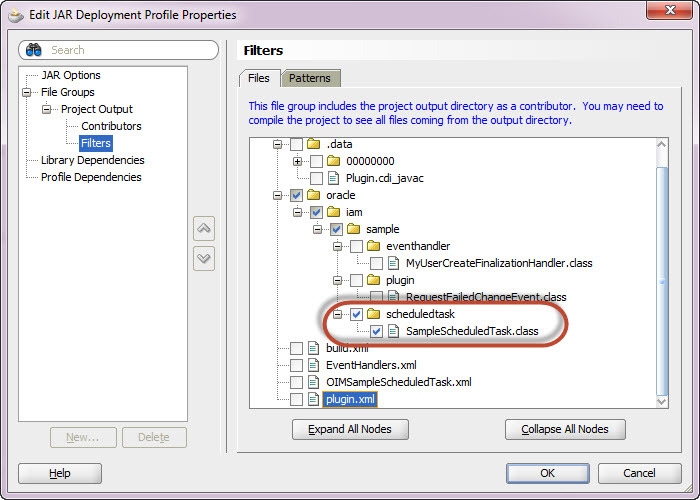 3) In side jar go to filters and select class files which need to be deployed. 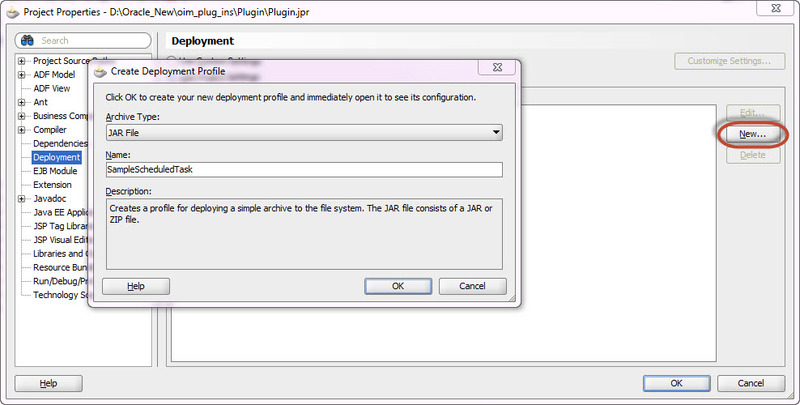 4) Click ok after creation of jar file. 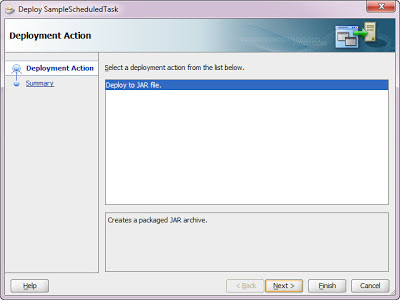 5) Right click on project and click on Deploy and select jar file which was created. 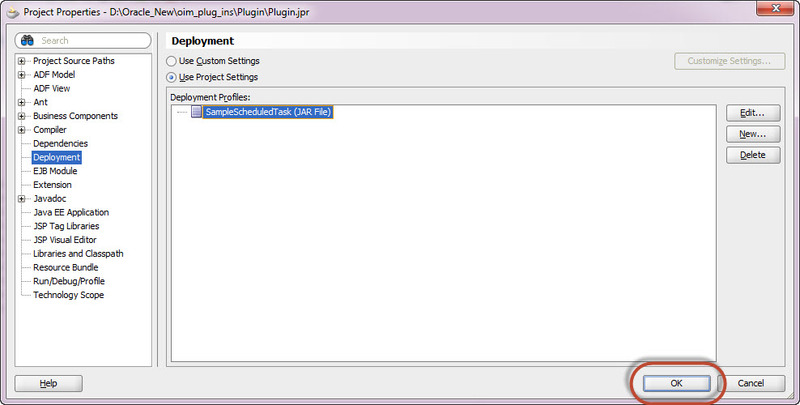 7) Check the Output file path where jar file will get created, click finish after that. 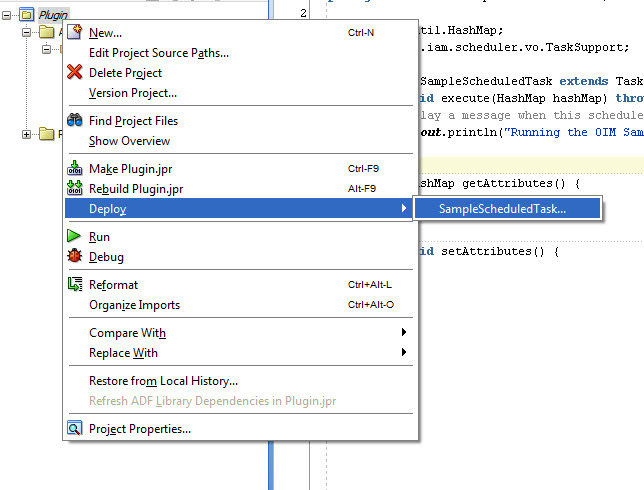 9) Place plugin.xml folder outside lib folder, Select only Lib and plugin.xml and create zip file with both the files. 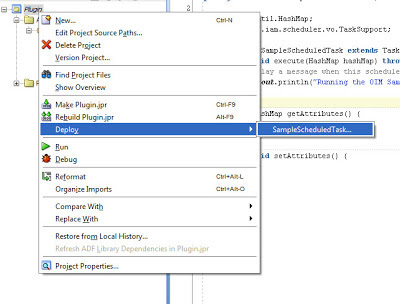 10) Plugin Utility file is located in below path. 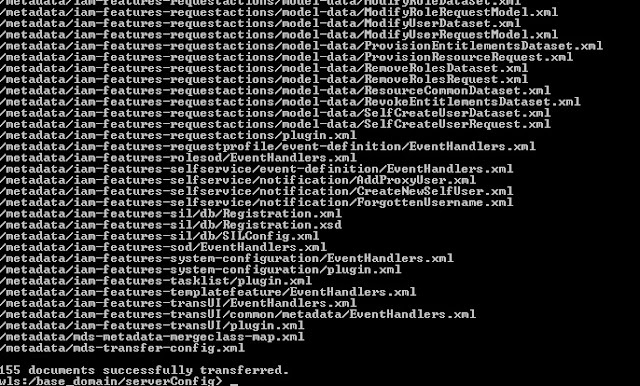 Below is the sample code for Scheduler which prints "Running the OIM Sample Scheduled Task..." in OIM Domain log file when ever it get executed. 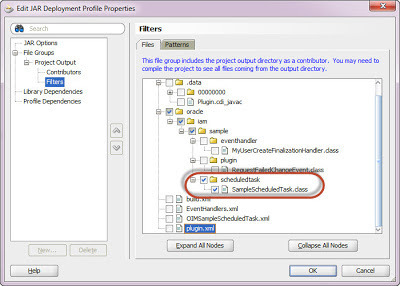 Print statement inside execute method need be replaced with business logic for performing other tasks. 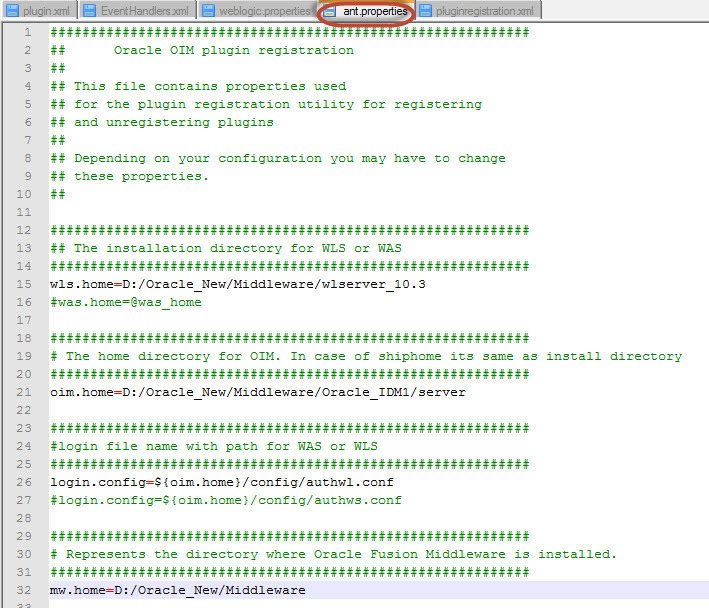 wlst > C:\Oracle\MIDDLE~1\JDEVEL~1\common\bin\setJrfWlstEnv.cmd was unexpected at this time. 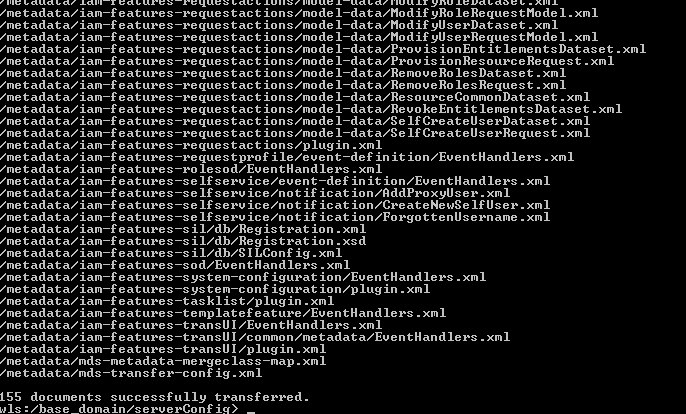 Make sure that all paths are correct, in the above error this error will be resolved by providing correct path of setJrfWlstEnv.cmd file. 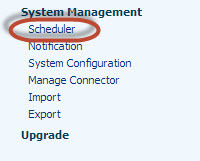 This Error occurs due to invalid path or invalid file location. 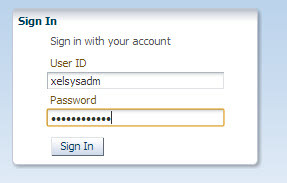 Initiate AdminRoleService and use getAdminRolesForUser by passing userKey to get all Admin Roles of user. 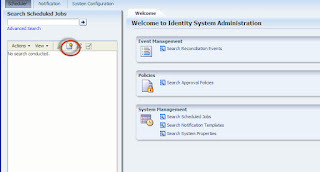 Method which returns all Admin roles of user by passing userKey.